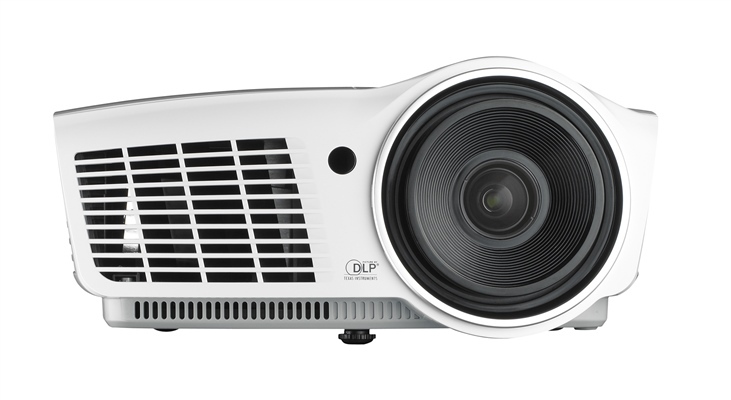 The D910HD with a native 1080p resolution is the ideal projector for either home or office use. It delivers 3000 ANSI lumens of brightness together with a 6000:1 contrast ratio. The D910HD come equipped with a range of features that make them ideal for the professional presentations. The high image resolution delivers excellent fidelity and large screen area for simultaneous display of video conferencing, presentations, and display of charts and graphs. 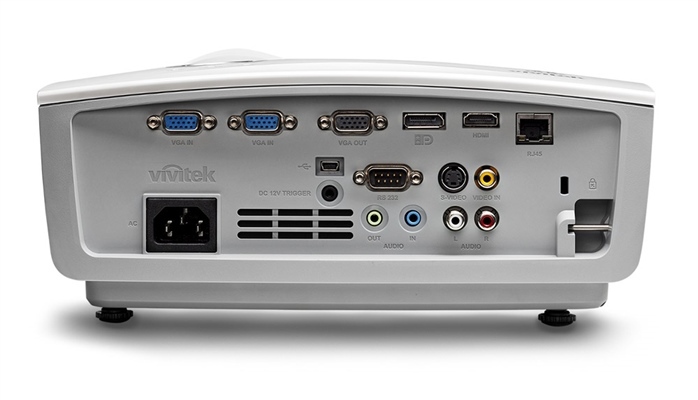 Whether for business, education or home use, the projector offers the essential connectivity options - including HDMI, DisplayPort, VGA-in and out, composite video, component video and s-video.